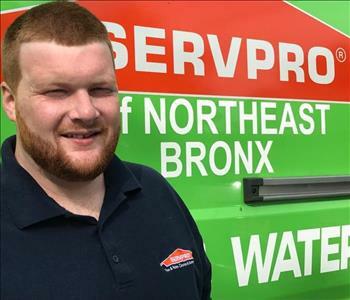 SERVPRO of Northeast Bronx is an independent and family operated franchise located in the Throggs Neck section of the Bronx. We are here to serve your needs when disaster strikes. 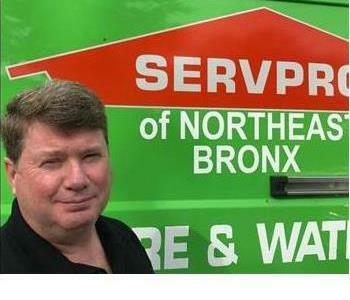 Regardless of where you are, SERVPRO of Northeast Bronx will be there in times of despair. 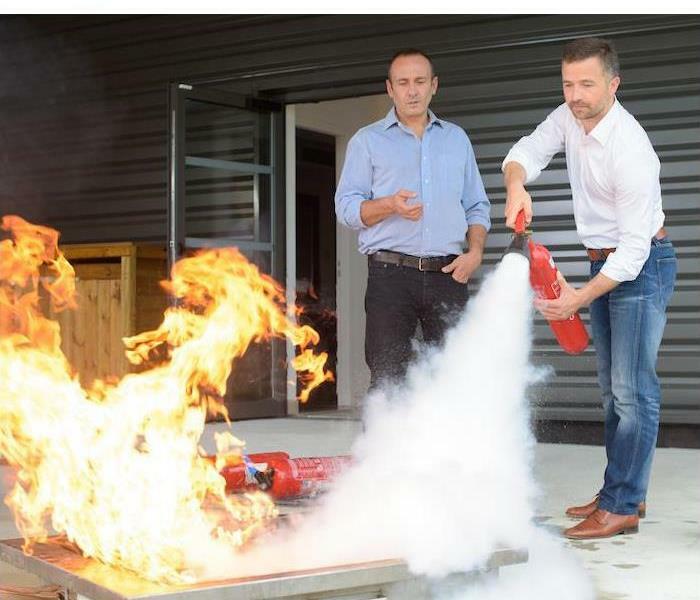 With over twenty-five years experience, within the industry; we are readily equipped to provide services no matter the scenario. Our highly-trained technicians are capable of making your home look "Like it never even happened." Ongoing training and various certifications in IICRC, Lead and Asbestos provide our crew with the credentials and experience to restore your home to what you once knew. Aside from residential cleanup and restoration, we also offer the very same quality-work to any business or venue requiring such services. Mitigation of Mold and Mildew is also our forte. You deserve pristine and a reliable service, therefore, if you are in need of restoration or disaster struck, call SERVPRO of Northeast Bronx at (718)597-7378. We offer free estimates and will always accommodate based on your availability. 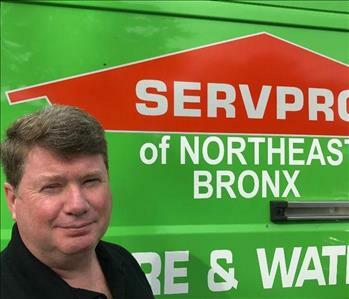 Serving since 1967, SERVPRO is the cleaning and restoration brand you know and trust along with a nationwide of qualified franchises, no damage is too large or too small for SERVPRO of Northeast Bronx…we are here for you!